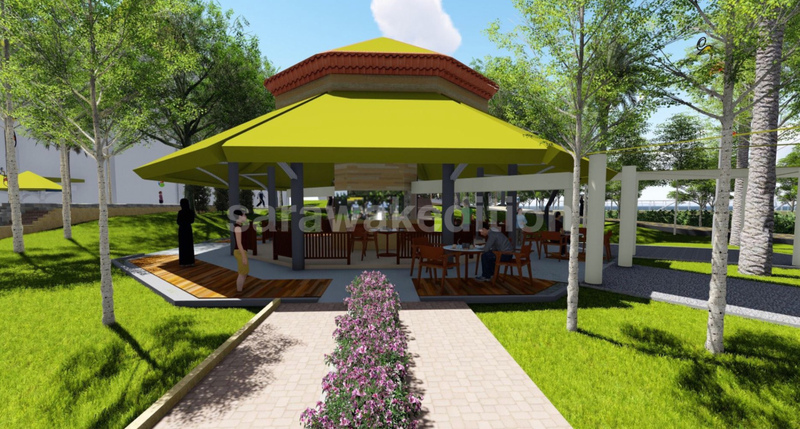 Home LATEST NEWS Kuching landmark and attraction news Pangkalan Sapi to be upgraded – Check out the 3D renders! 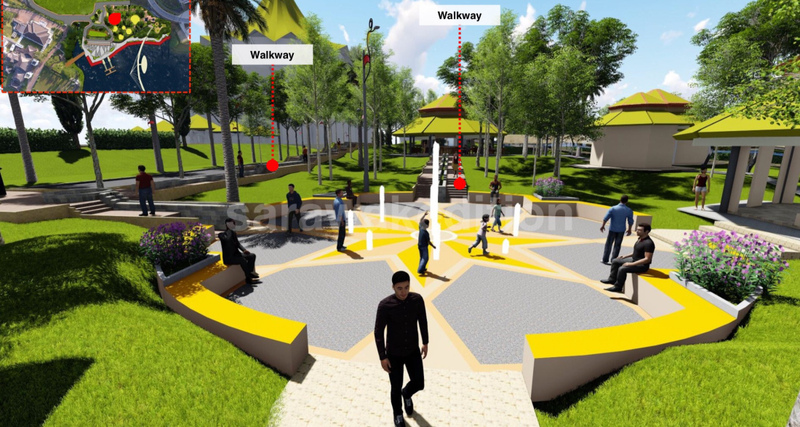 Pangkalan Sapi in Kuching which is located in between the Astana Sarawak and the Sarawak Legislative Building (DUN Sarawak) will be upgraded. 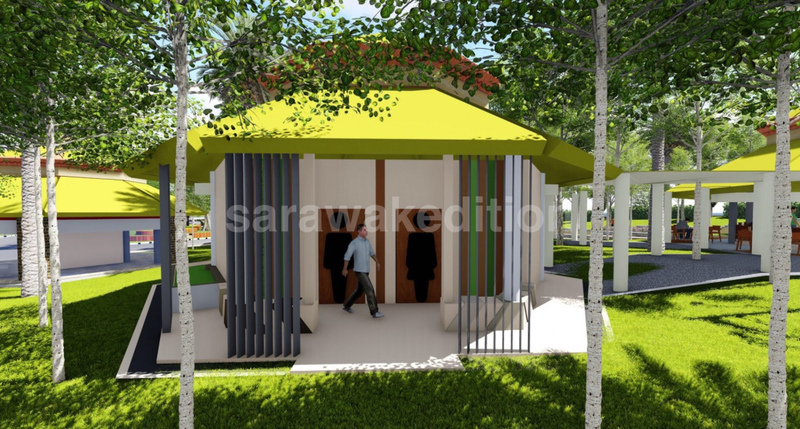 According to a blog Sarawak Edition, the new upgrades would be finished in 2020. 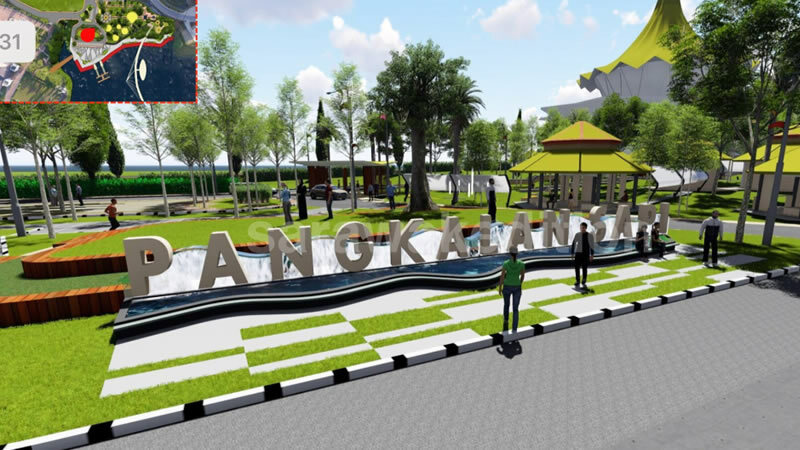 Photos which are 3D renders shared by the site showed major improvements to the surroundings of Pangkalan Sapi. 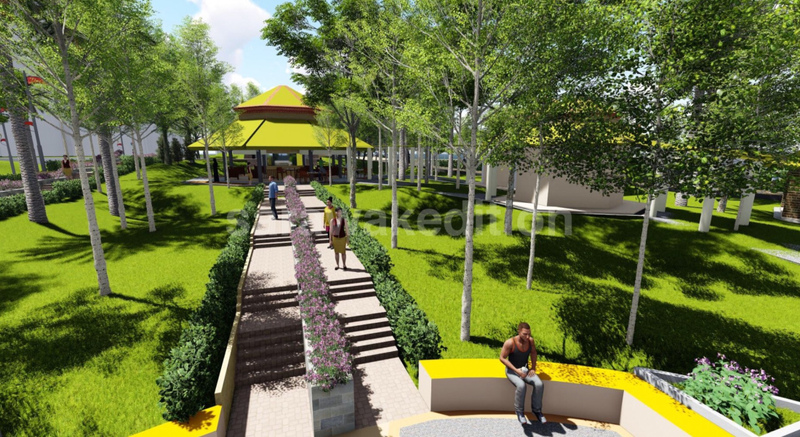 Among the many features in the upgrade include an improved washrooms, shops area, waterfront promenade, and walkways. 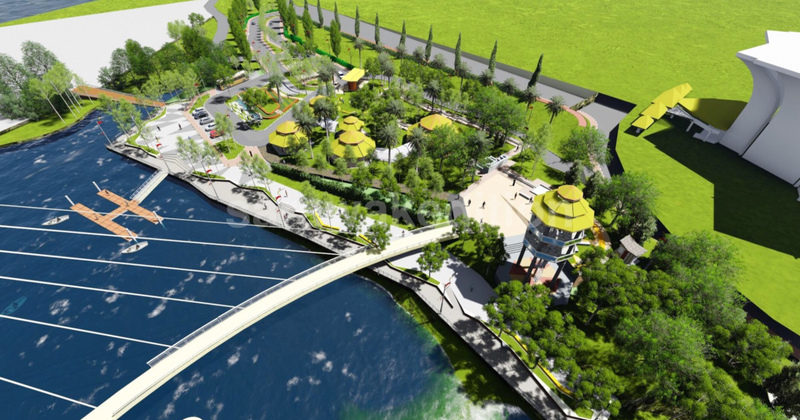 The 3D renders also show an improved jetty as well as parking area, which are well linked to the Darul Hana Bridge, a key tourist attraction in Kuching. 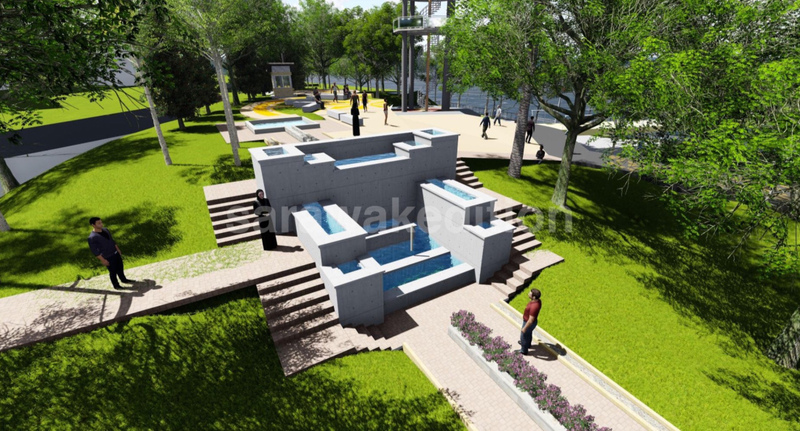 A water feature, a cafeteria, a water play area, and a multipurpose area would also be created. 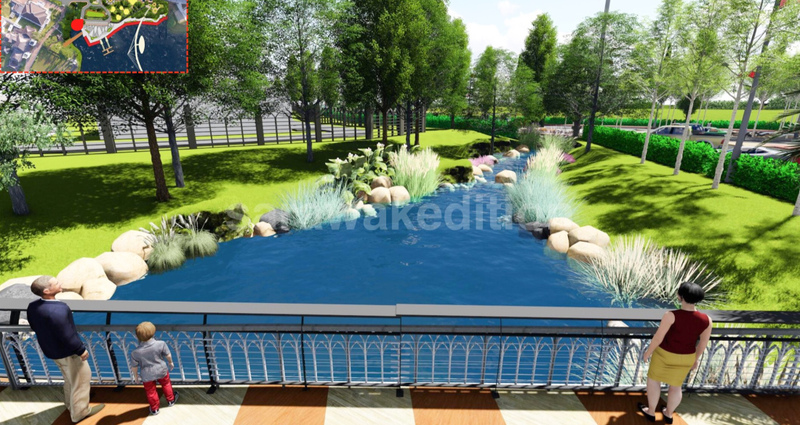 On top of that, the area would have a huge ‘Pangkalan Sapi’ signage and a streamscape. 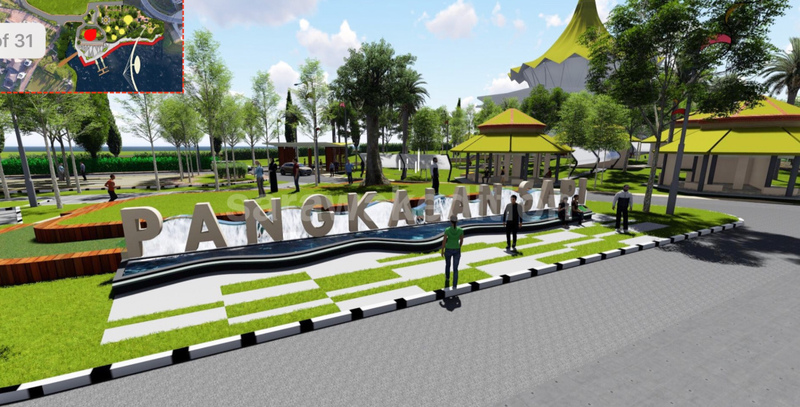 Pangkalan Sapi Kuching can be accessed by road through Petra Jaya, or by walking across the Darul Hana Bridge from the Kuching Waterfront. 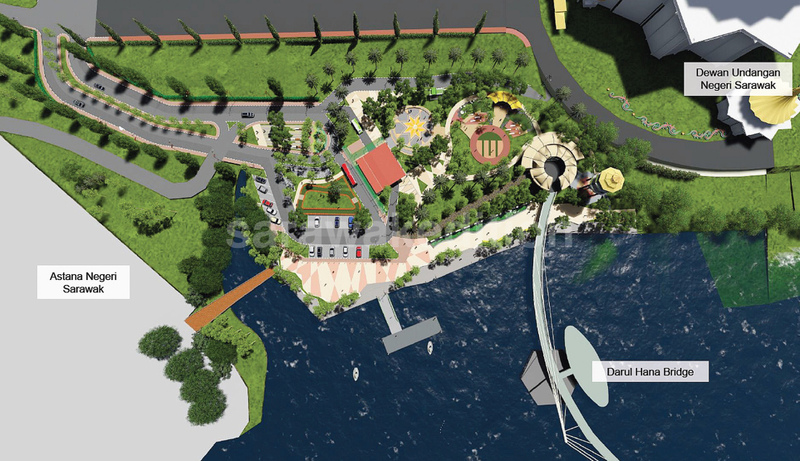 You can also use boats known as ‘Perahu Tambang’ to reach it from the Kuching Waterfront. 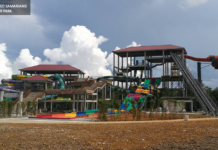 Below are the photos obtained from the blog Sarawak Edition.